After deeply impressing the Search Committee in April, Rabbi Evelyn Baz visited our congregation the weekend of May 6th-8th. She made a hugely positive impression during her visit, and at the community meeting on May 8th the vote was 84 in support versus 6 opposed on the motion to give the Board approval to make an offer. With this overwhelming endorsement from the congregation, the Board immediately voted to approve an offer to Rabbi Baz, and I contacted her on the evening of May 8 to extend the offer. She was traveling the week of May 9 but agreed to respond by the end of that week, and on May 12 she accepted our offer, subject to final negotiations. While it is certainly true that nothing is final until the full agreement is signed, neither I nor the Board anticipate any substantial issues in the process of ironing out the details of her contract. 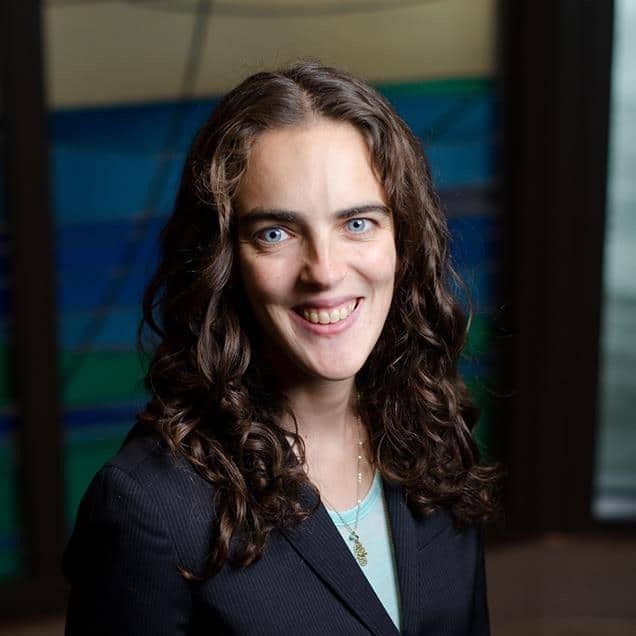 In keeping with standard practice of USCJ-affiliated synagogues, her initial contract will be for three years with a decision on a longer-term second contract being made at the end of her second year. Rabbi Baz will bring a great mix of talents to our congregation. She is musically talented, passionate about Judaism, and an excellent speaker. She is deeply interested in meeting each member of our community individually, as well as promoting connections between members to support current and new programs. Additionally, I anticipate her prior professional experience in investment banking will serve her well in building and maintaining the strong organizational structures which are the backbone of any large community, including ours. Having successfully completed the search process, the Search Committee will transition into a welcome and transition committee. This committee will help Rabbi Baz establish herself and integrate her into our community quickly and smoothly. She has stated that one of her most immediate priorities upon arrival will be to begin working with the upcoming B’nai Mitzvah students and their families: the transition committee will be contacting the families over the next month to set up appointments for them to meet with Rabbi Baz during her first few weeks at Congregation B’nai Israel. When her time is not occupied with that priority or other urgent pastoral and congregational needs, she will be looking for opportunities to meet with as many members of the community as possible. I want to take this opportunity to say a few words about Rabbi Flicker. I first met him as we prepared for the burial of Karen's brother in 2003. I felt that he was very understanding and gave a pointed but appropriate eulogy for a man he did not know who succumbed to his addictions. Since that time I've heard him eulogize so many others and have learned of his support for those recently bereaved and for those dealing with a loved one who is sick. We all appreciate the compassion he has shown in these times of trouble. Albuquerque as a whole has benefited from his work as an APD chaplain and his continuation in this role will provide much needed comfort to the grieving, most of whom will not be Jewish. Nevertheless, his own Jewish faith matters little at such times; all view him as a man of G-d. I want to thank Rabbi Flicker for his many years of service and leadership. His interfaith outreach has in many cases gone to strengthen the greater community and made Albuquerque a better place. I look forward to his continued involvement with Congregation B'nai Israel. Whether he chooses to continue teaching is up to him, but he has much knowledge to share and I hope he takes the opportunity to do so in the coming years. We thank Rabbi Flicker for his many years of service to Albuquerque and B’nai Israel. While he is leaving our pulpit, he is not leaving our B’nai Israel community. He has requested that we not hold any special public event in his honor. After this date, you can leave messages at the synagogue office and we will make sure that they are forwarded to him.